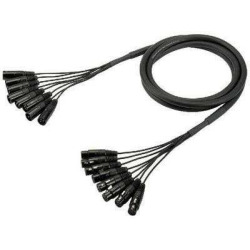 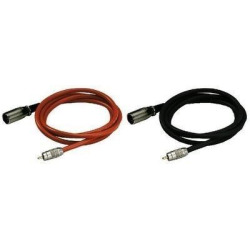 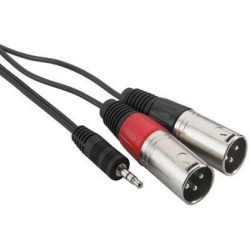 Audio adapter cables, for connecting e.g. 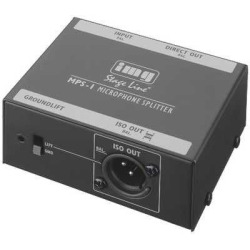 a PC sound card to a mixer or amplifier. 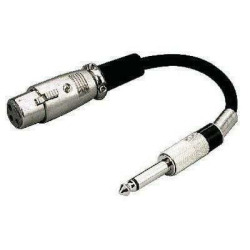 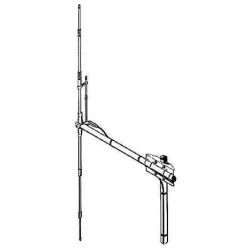 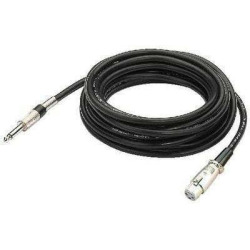 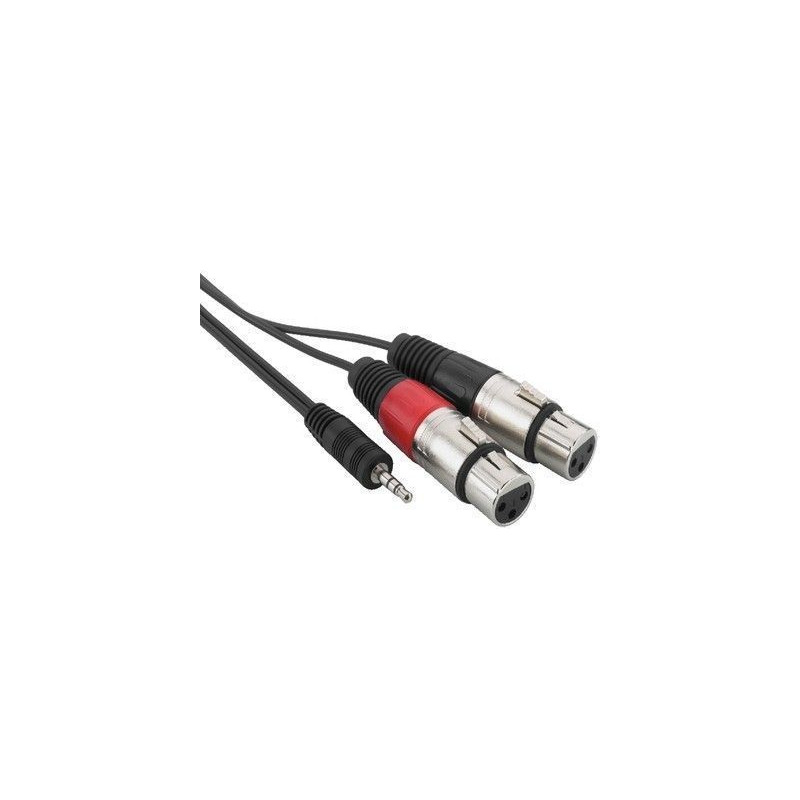 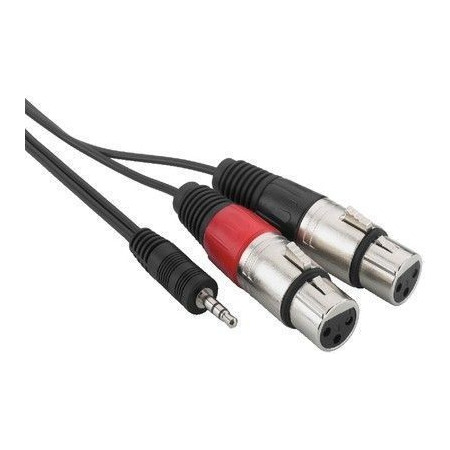 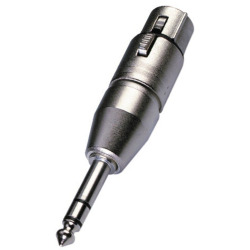 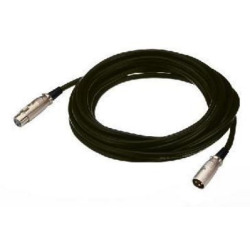 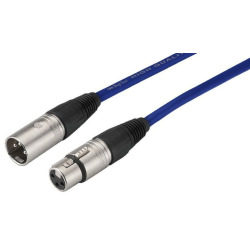 1 x 3.5mm stereo plug to 2 x XLR inline jack.